Midges account for about half of a trout’s diet. Plus, they are about the only hatching insect available to trout during the winter. So here are five facts about midges that you need to know if you are going to fish midge patterns effectively. 1. Midges in rivers and streams are tiny. 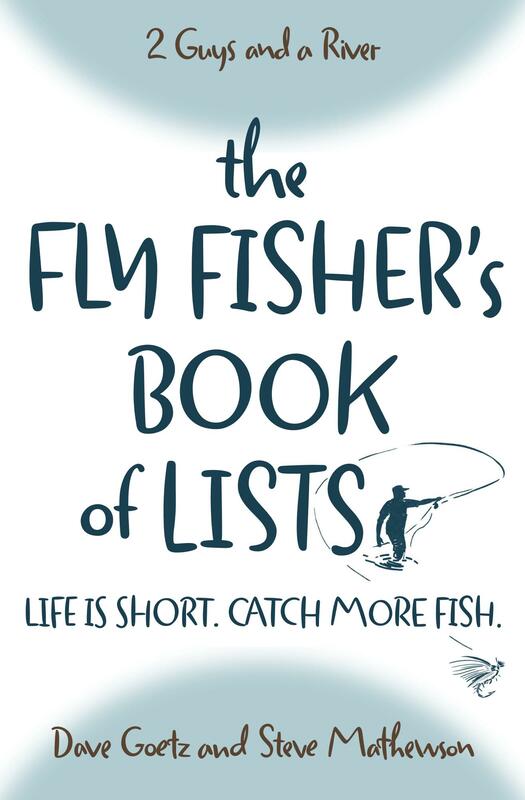 According to fly fishing author Dave Hughes, the average size for midges in moving water is around size 20. A size 16 is a big one, and some midges get as small as 24 or 26. This is why I typically stick with midge patterns in the size 18-20 range for nymphs and in the size 20 range for dry flies. 2. Midges have up to five generations per year. This means you can fish midge patterns all year. Fly fishing expert Jim Schollmeyer claims that trout often feed selectively on midge larvae in heavily fished streams even when other insects are hatching. However, trout feed most heavily on midges from late fall to early spring when there are few other insect hatches. This explains why you must fish midges if you’re on the western rivers in February. Trout are more selective when feeding on midges in their pupal and adult stages. Yet they constantly feed on midge larvae in moving water. That’s why I always have a handful of beadhead Brassie or Zebra midge patterns (both nymphs) in my fly box. Mating midges will form clusters on the surface of the water as groups of males gather around single females. In my experience on Montana rivers, this happens especially during late winter and early spring. What dry fly patterns work best? A Griffiths Knat is a great pattern to imitate clusters of midges, although I’ve used a Parachute Adams with success on Montana’s Lower Madison during the winter. Have you ever noticed trout sipping on tiny black dead bugs in a pool or eddy (slower water behind an obstruction) at the river’s edge? These trout are feeding on spent females that have laid their eggs and have been swept downstream. Some anglers like a CDC Biot Midge, although a Renegade or Parachute Adams usually works for me. It seems like Mayflies and Caddisflies get all the press. But don’t head for the river without some tiny midge patterns — especially if you fly fish during the winter.